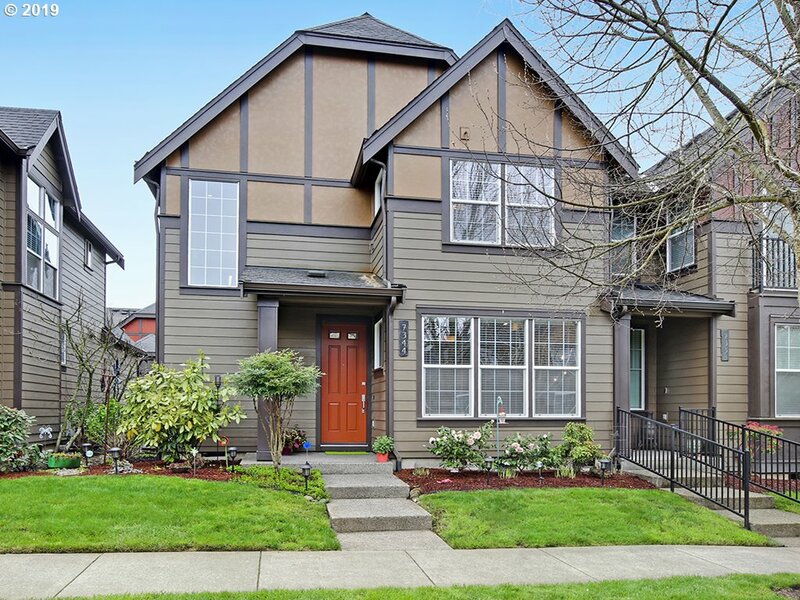 All STONEWATER AT ORENCO homes currently listed for sale in Hillsboro as of 04/22/2019 are shown below. You can change the search criteria at any time by pressing the 'Change Search' button below. "OPEN HOUSE! Saturday 1-3:30.Beautiful home on a corner lot. Newer hardwoods through-out. Kitchen includes all appliances, Miele dishwasher. Large bedrooms with dual zone heating. Newer furnace.All systems serviced regularly be seller"
"HAPPY HOUR OPEN FRI (4/19) 4-6PM & OPEN SAT (4/20) 12-2pm. Very well-maintained Santiam w/3 large bedrooms (or 2+Den) & laundry rm w/W&D on upper level. Newer paint & carpet + gleaming hardwoods through entry, dinging & kitchen w/granite tile and SS appliances. Skylight & windows galore for a light-filled home. 2 car gar & A/C. Private patio w/southern exposure. Walkable to Max. 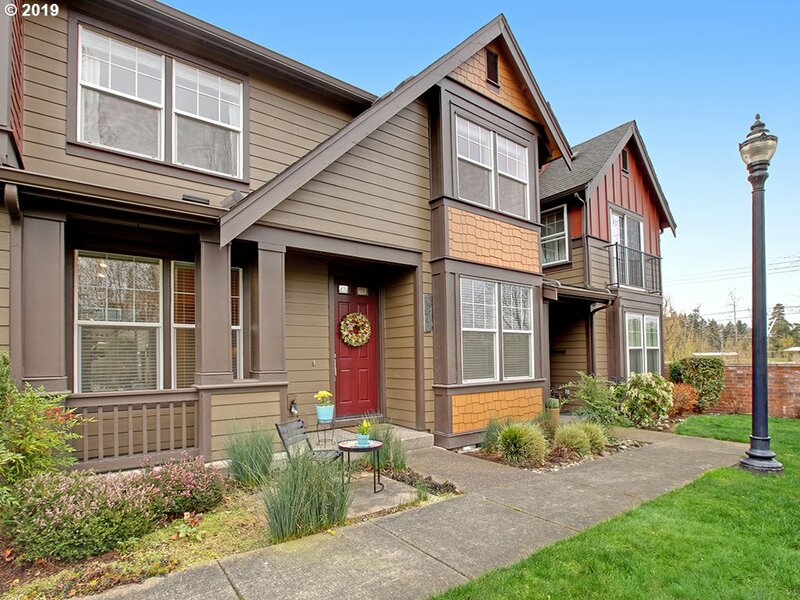 Minutes to Intel, Hwy 26, Orenco Station, shops & eats!" "Perfect McKenzie floor plan in Stonewater w/maple hardwds & gas FP opening to Dining & Kitchen w/french country stained cabinetry, gas cooktop & pantry. Main lvl den/guest rm looks onto serene green space. NEW carpet thru-out. Upper lvl w/2nd bed, sunny loft, & lrg Master Suite w/shower & soaking tub. Cute gated patio! 2 Car Gar w/suspended Storage! Walkable to Max. Minutes to Intel, NIKE, HWY 26, Orenco Station."